The Choice is Yours: Single or Double Gear, 1/4 or 1/2 inch rating points, Mechanical or Servo. 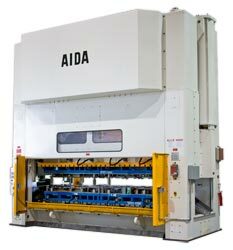 The MCX Series from AIDA offers the highest level of customization through multiple configurations. 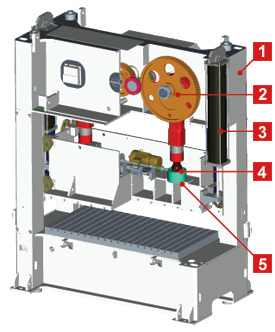 What does this mean for your stamping operation? Maximized Production and Maximized Profits.